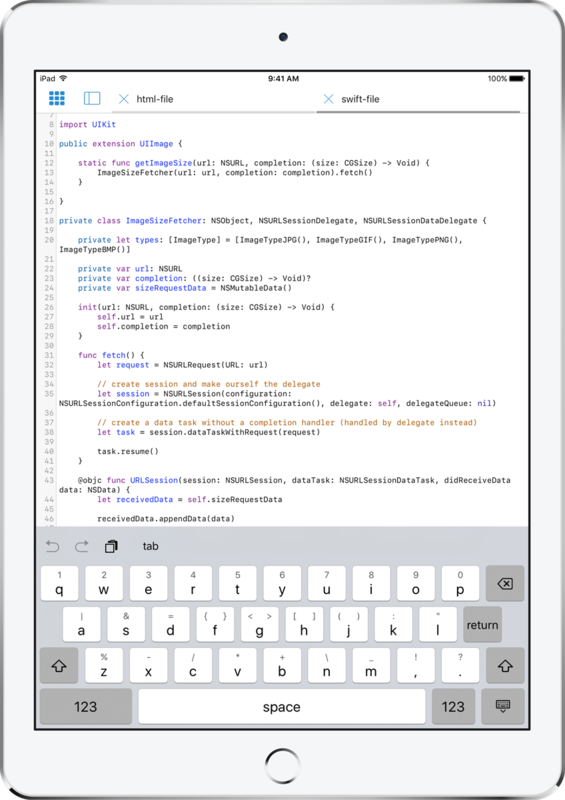 git client and code editor for iOS. Support for syntax highlighting in more than 100 programming languages. Commit, Pull, Push, Diff, use branches, multiple remotes, and more! 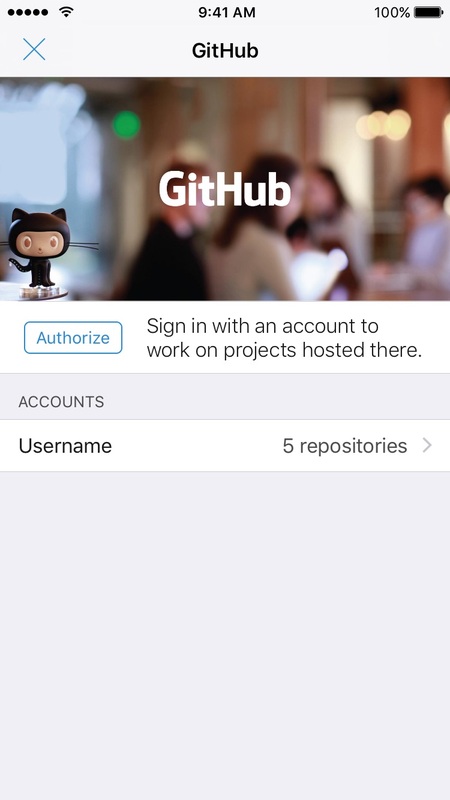 With built-in GitHub, Bitbucket, Gitlab integration, you can sign in and automatically push and pull to your online repositories. Quick access to punctuation and other common coding characters. 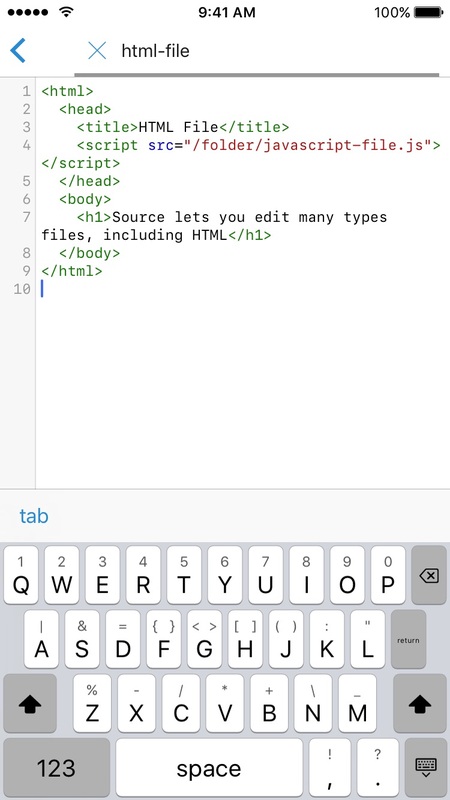 This keyboard may be used across iOS as a 3rd party keyboard. 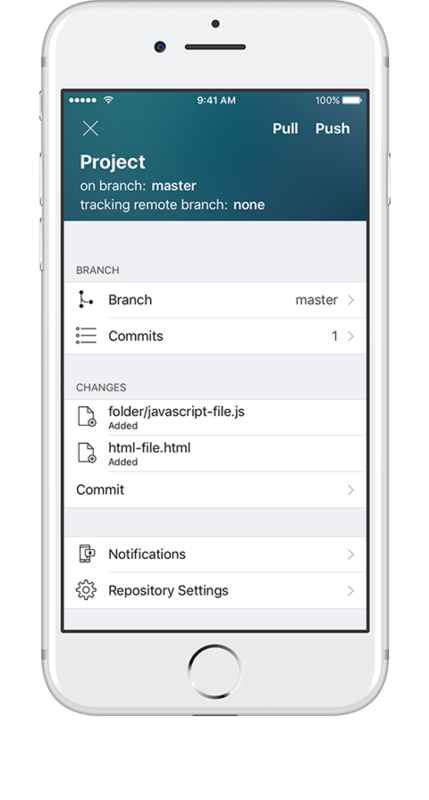 Use git to track changes and collaborate. Create, switch to/from as many local and remote branches as you please. 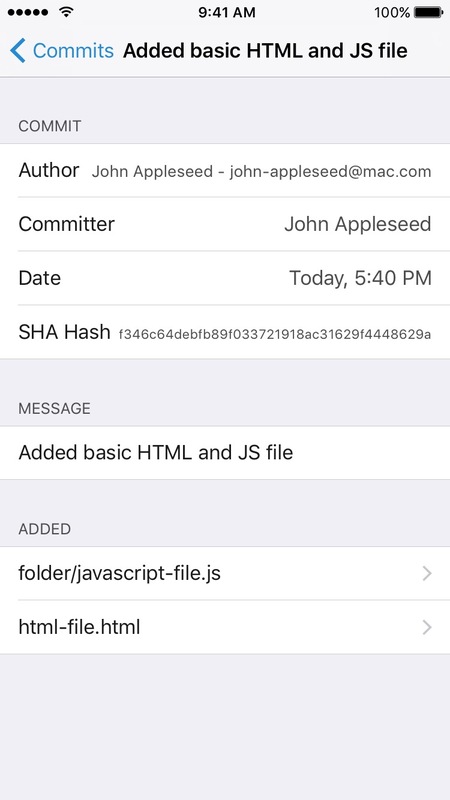 View details about each and every commit in your repository's history. Source is optimized to perform operations quickly on both small and large repositories. 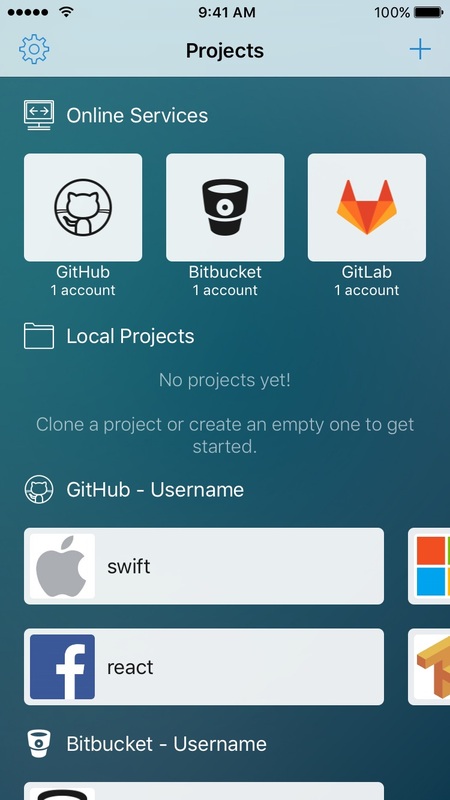 Receive push notifications whenever something happens to the repository, if it is hosted on GitHub, Bitbucket or GitLab. Push/pull from as many remotes as you please. It's free to try! Download Source and check out all the features for yourself. With support for more than 100 programming languages. Have as many tabs open at a time as you want. 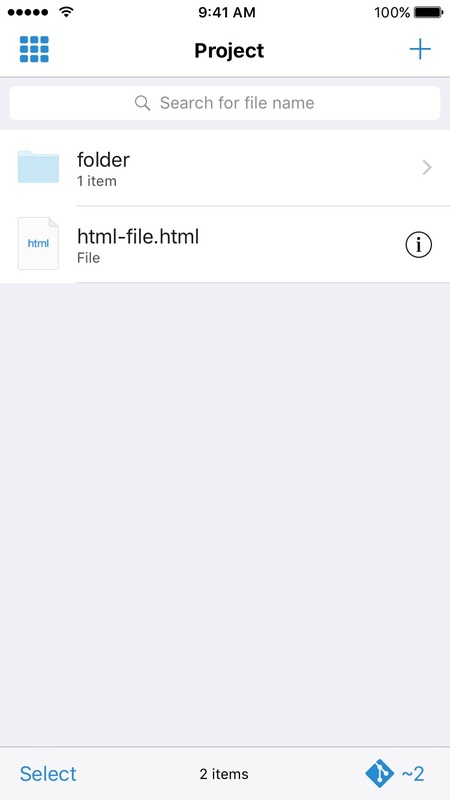 Tabs are saved so they stay open if you relaunch the app. They can also be re-ordered. Use the custom-designed coding keyboard to write code faster. Swipe your finger down on a key to type its alternate character(s).